Below you can view all the townhouses for sale in the Dillard Crossing subdivision located in Tucker Georgia. 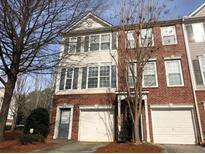 Listings in Dillard Crossing are updated daily from data we receive from the Atlanta multiple listing service. To learn more about any of these townhouses or to receive custom notifications when a new property is listed for sale in Dillard Crossing, give us a call at 404-620-2105. Additionally There Is A Good Size Bonus Area, Laundry And Another Bedroom And Full Bath With Garden Bathtub/Shower. All Baths Have Granite Countertops! MLS#6526090. Palmerhouse Properties. 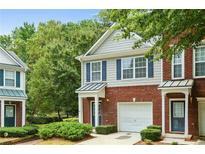 Home Is Conveniently Located In Tucker Near Limitless Dining, Shopping Centers, Including Northlake Mall, With Easy Access To Interstates 78 And 285. MLS#6117293. Virtual Properties Realty.Com. 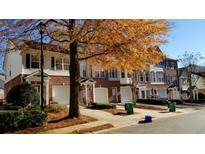 Fantastic Tucker Location With Great Access To Dining, Shopping And More! MLS#6110278. Bullock Management Group, Inc..